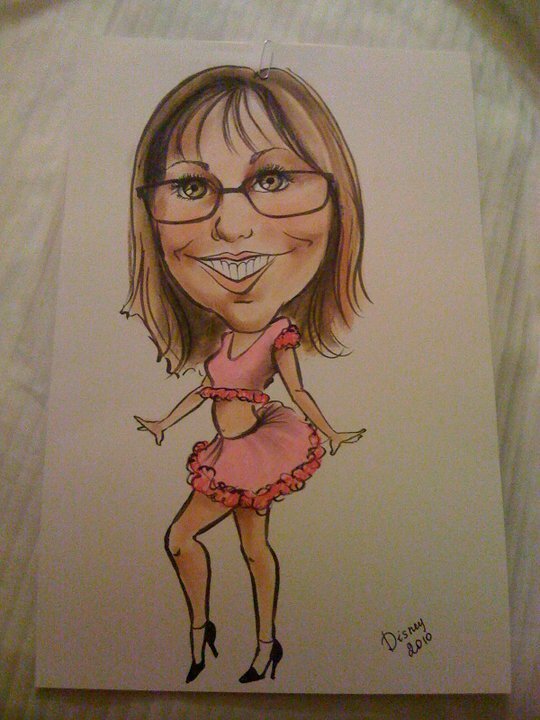 Think The Good Witch meets The Three Stooges and Tinker Hell. 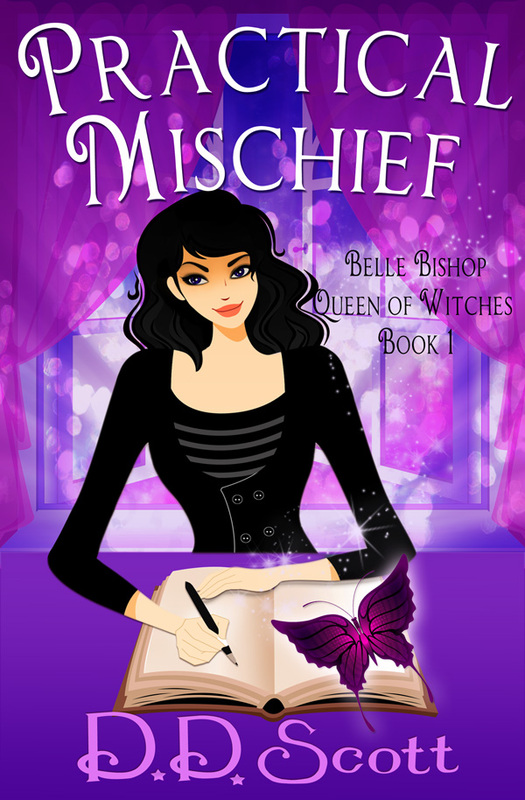 Belle Bishop, Queen of Witches, is a good witch. Her sister Angelica? Not so much. Belle rules her witchery kingdom using the ancient Wiccan Rede – ‘An’ it harm none, do what thy will,’ while Angelica runs amuck, casting one mischievous spell after another. But this time, Angelica has gone too far. It’s up to Belle and her former best friend, Atlas, the greatest wizard the earth has ever known, to save Belle’s niece, Gia, from Angelica’s magical mischief. If they don’t, Gia will end up in The Summerland just like her mother did the last time one of Angelica’s spells went awry. Luckily, or unluckily, depending on how you look at it, Belle and Atlas have a little help from Atlas’s sons, who are every bit The Three Stooges, as well as an ornery faery named Tinker Hell and a deck of Tarot Cards waiting for someone to deal their destiny. You also get a Sneak Peek at my latest Christmas book – THE BILLIONAIRES’ CHRISTMAS CLUB (co-authored with Bestselling Amazon Author Theresa Ragan) – where you’ll first meet Belle’s niece Gia and her prince of a fiancé. Delightfully whimsical and enchanting the reader with a story, minus the magic, that could be any family’s dynamic. We can relate to the good/bad behaviors of family members in occurrences of disruption of harmony in the family. What great fun we might have had with some magical powers! Belle is an inspiration to embrace your own strengths and use them. This magical book keeps the reader entranced to the end wanting to read more. This reader wants to know more of what is in-store for Belle, Gia, and Angelica. Two witchy sisters, Beautiful Belle and Angelica who might not be such an angel, cast their spells. Owls and tarots, crystals and wands–5 stars are not enough. DD Scott’s light touch is D-lightful! I really enjoyed this book but I love all things with a magical twist. I rated this book 4 stars only because I think the next one in the series is going to be even better. Also, I wish there had been more background info so u could have a better understanding of what was going on, I kinda felt like I’d missed the 1st book because there was so much that had happened previously that was never fully explained. I hope D.D. will write a prequel and fill in some of the gaps as to how the Bishop sisters had ended up in the situation they now found themselves in now. So, get out your Kindles and enjoy this first book in my new series – on me!!! No worries if you don’t have a Kindle either…just download the FREE Kindle Apps and then you can also get the FREE Kindle Copy!!! This entry was posted in D. D. Scott-ville, RG2E Free Ebooks Shout-Out and tagged D. D. Scott, Ebooks with Witches, RG2E Free Ebooks Shout-Out, The Belle Bishop Books, The RG2E, What's New in D. D. Scott-ville by rg2e. Bookmark the permalink. This was such a great, fun read……..loved it!